If you plan to travel around in early winter but lack of time and money, Tianjin would be an ideal option. With the synergetic development of Beijing, Tianjin and Hebei, Tianjin is more and more like Beijing on urban construction, local customs and conditions, weather and dietary habit. Convenient transportation shortens the already short distance between Tianjin and Beijing. So it is easy to enjoy a quick and leisure travel of Tianjin in off-peak time to witness a history and know about a celebrity. It takes two hours to drive from Beijing to Tianjin by Jingjintang Expressway. After checking in around Wudadao, you can start your visit from nearby Ancient Cultural Street, Confucious' Temple and Italian Style Town. 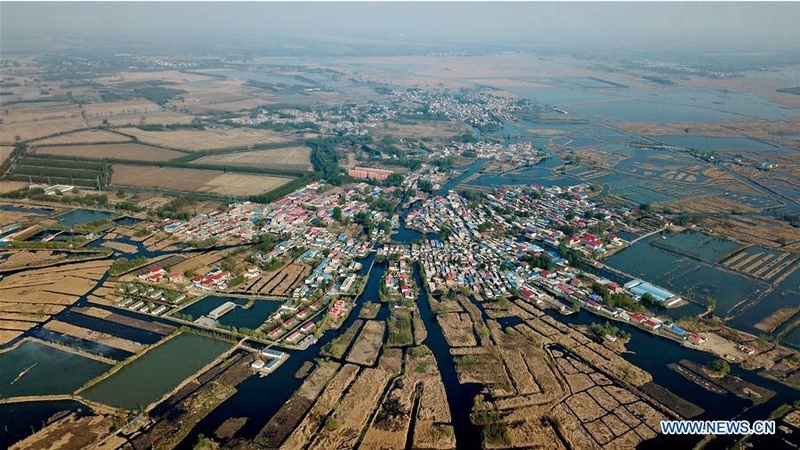 A city developed along Haihe River is not meant to have any straight crossroads. Instead, there are mostly fork roads that even buildings are mostly in triangle or oval to suit fork condition. Building corners are processed mellowly to be less towering no matter how tall they are. Early winter is not so cold and every attraction is not crowded as peak times. Confucious' Temple is close to Tianjin Ancient Cultural Street where gathers antique stores selling local specialties and snacks. Strolling around with a set of tasty Jianbing Guozi could be nice; more Tianjin Mahua, Goubuli Steamed Stuffed Bun and Ear-hole Fried Cake could be even better. When your appetite is satisfying, you can also buy some souvenirs like Yangliuqing New Year Painting, Clay Figure Zhang and Kite Wei. It would be good to visit Italian Style Town when the evening lights are lit. Century old western buildings are exquisite and grand, meeting the eye everywhere in the "town". There are elegant and unadorned ancient buildings as well as many novel and delicate ones in mediaeval style of UK, Gothic style of Germany, Romanesque style of France, classic style of Russian, Athenian style of Greece and Teikan style of Japan. Speaking of architecture, you can never miss those former residences of celebrities in Tianjin. In the history, there were countless celebrities from home and abroad made their home in Tianjin. 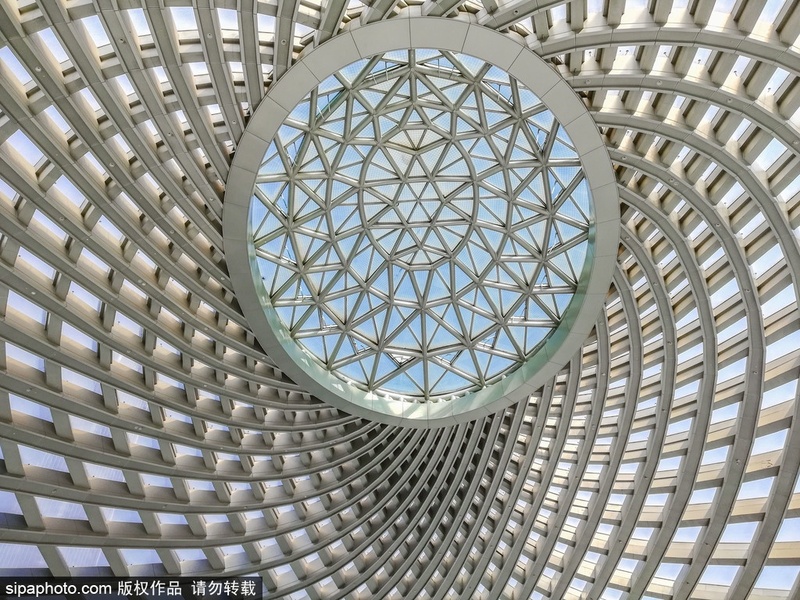 It is said that "Xian is the epitome of the past five thousand years, Beijing is the epitome of the past one thousand years, Tianjin the epitome of the past one century". Those persons and events closely interrelated with modern history create the special status of Tianjin as the pioneer of the modern civilization of China. Former residences of celebrities are mostly located in Wudadao area, the residential area of former British concession which is more like a museum of modern history. Zhang Xueliang, Cao Yu, Pu Yi, Li Shutong, Yuan Shih-kai..., these famous names in the history all left their stamps in the streets of Tianjin. Former residence of Zhang Xueliang is a three-storey French style building with orderly layout and complete functions. Combining architectural characteristics of Chinese and western elements show the noble status and the elegant eye for beauty of the owner. Most exhibits inside the building are genuine. They are good-looking, functional and even stylish, not a bit like antiques. 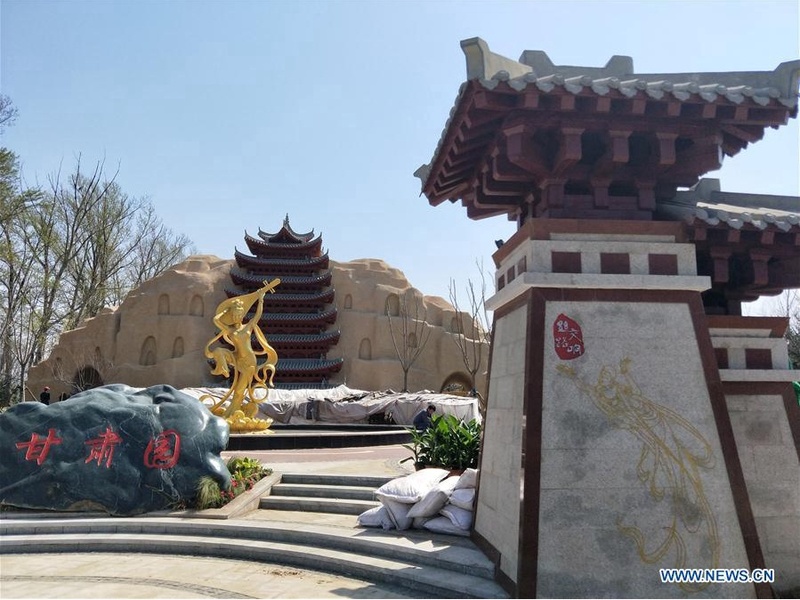 Jingyuan Garden located on Anshan Street, Heping District, is also a must-see attraction. Eclectic building in post and panel structure integrates elements of Spain and Japan. In 1927, Pu Yi moved in the house with his empress Wan Rong and concubine Wen Xiu. He changed the former name of Qianyuan into "Jingyuan (the garden of peace)" with the implied meaning of "Peace can cultivate the natural greatness of a soul.". Located on the east side of Minzhu Street, Hebei District, the two-storey building facing west in post and panel structure is now the memorial of Cao Yu, a master of drama. The former residence built in the late Qing Dynasty was where Cao Yu lived in his childhood and youth. 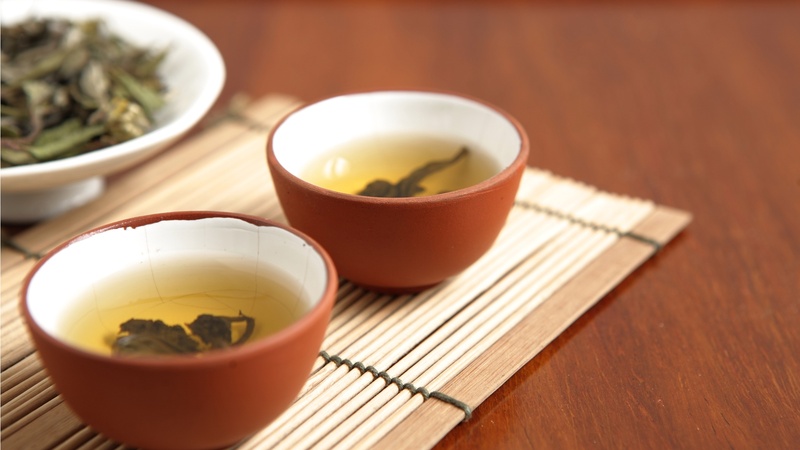 The life of Li Shutong, master Hongyi was a legend of attainments, a wishful thinking for common people to reach. In the first half of his life, he was a matchless talent having a thorough knowledge of both China and western countries; in the latter half of his life, he became the embodiment of Buddhism achieving high attainments. 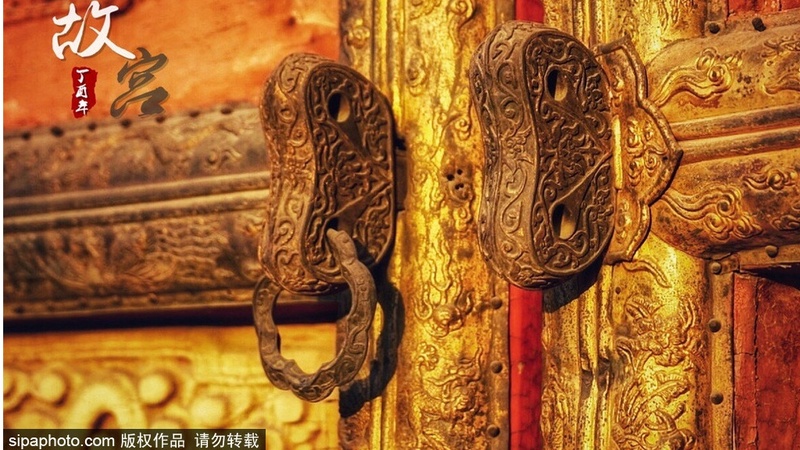 Such a legendary and uncommon celebrity can only be well knew about in his former residence in Tianjin. Tianjin is firmly connected with Yuan Shih-kai. So you may choose Xiaozhan Troop Training Station southeast of Jinnan District as the last stop. Xiaozhan is the birthplace of modern military system of China and Xiaozhan Troop Training Station is not only the origin of Yuan Shih-kai to gain his fame and fortune, but also the pilot place of the military institutional reform in modern Chinese history. Troop training of the Qing Dynasty started to be modernized in Xiaozhan, as well as Chinese army. Many detailed and accurate historical photos and charts displayed in the historical museum show visitors a "coast defence history of modern China". Over 600 years old Tianjin is the neighbour of the capital, the only city of ancient China with a specific time of establishment recorded (Yongle 2nd Year of the Ming Dynasty). Three days of visit might be tired but really substantial. Tianjin is really an outstanding historical city worthy of your visits again and again to date with more and more historical celebrities.